Manchester United Football Club have made an excellent start to the transfer window, with Jose Mourinho already adding a couple of new faces to the squad. Now, though, we could be looking at our first major sale, with Matteo Darmian massively hinting that he is looking to leave Old Trafford this summer. The Italy defender has also admitted that he was close to moving away last term, but Jose Mourinho blocked the move. After another season where he hasn’t played all that much football, it now looks as though Darmian is going to push harder to move – presumably back home to the Serie A. “I’ll try to deserve a starter shirt, but it’s not easy at United. My agent knows what I want.” Darmian told Gazzetta dello Sport, translated by the Manchester Evening News. After making only a handful of Premier League starts over the last twelve months, it feels as though Darmian leaving United is the best option for everyone. That’s not to say that he isn’t a good player, I personally think he’s decent. However, decent sometimes doesn’t cut it at Old Trafford; particularly when you’re versatile and get thrown into multiple positions in a short-space of time. 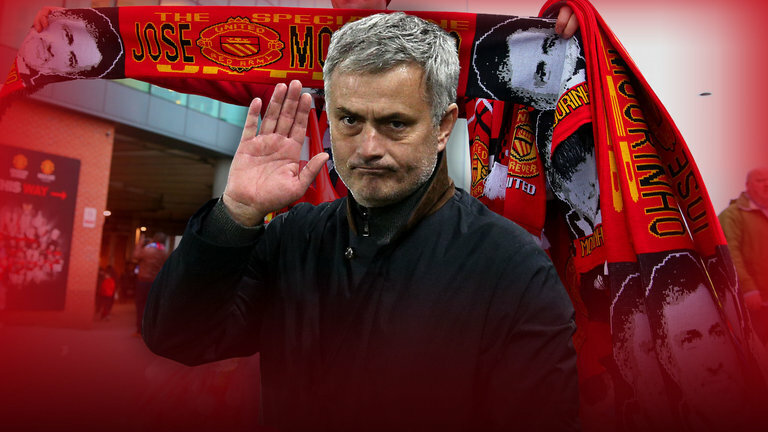 Mourinho needs ‘specialists’, stars who can make one set position their own.